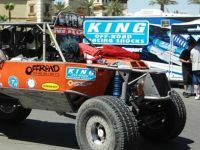 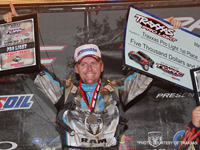 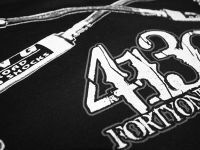 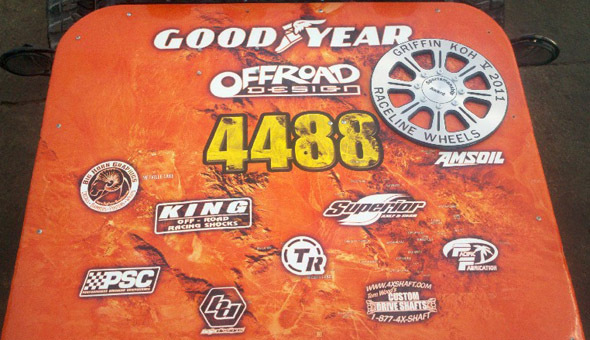 King Off Road Racing Shocks is proud to continue their support as the Official Shock of Ultra4 Racing and the King of the Hammers for the 3rd year in a row. 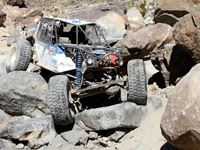 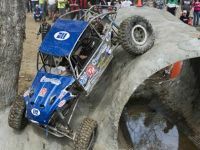 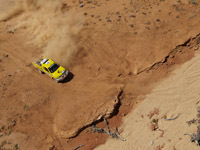 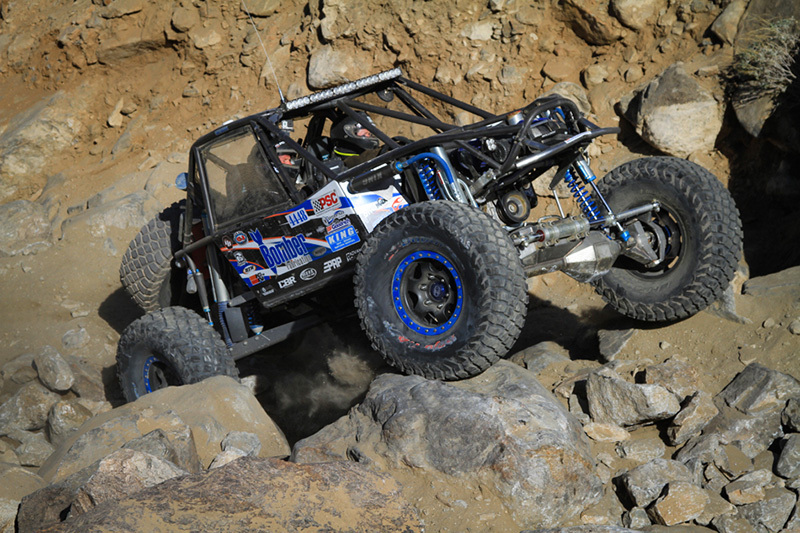 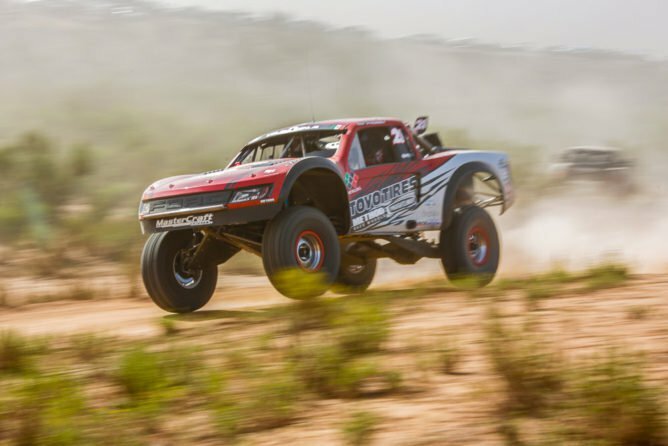 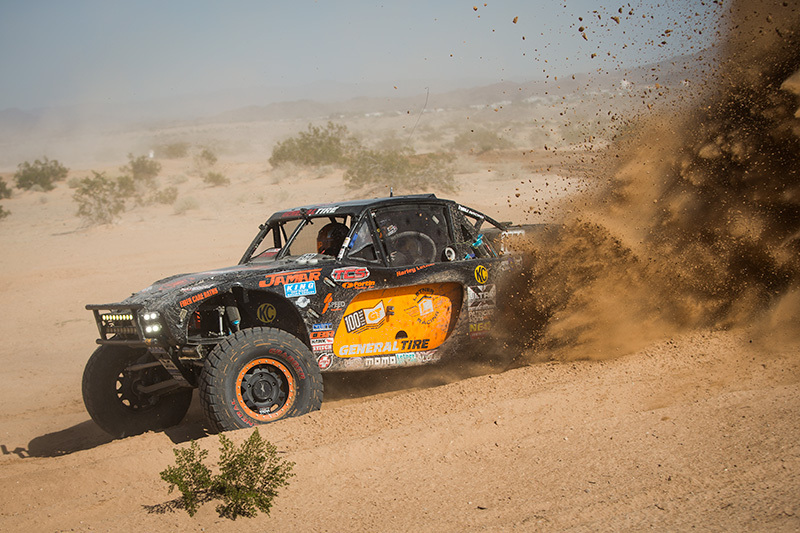 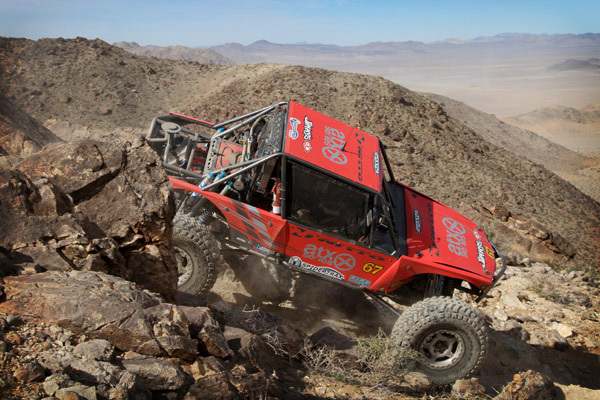 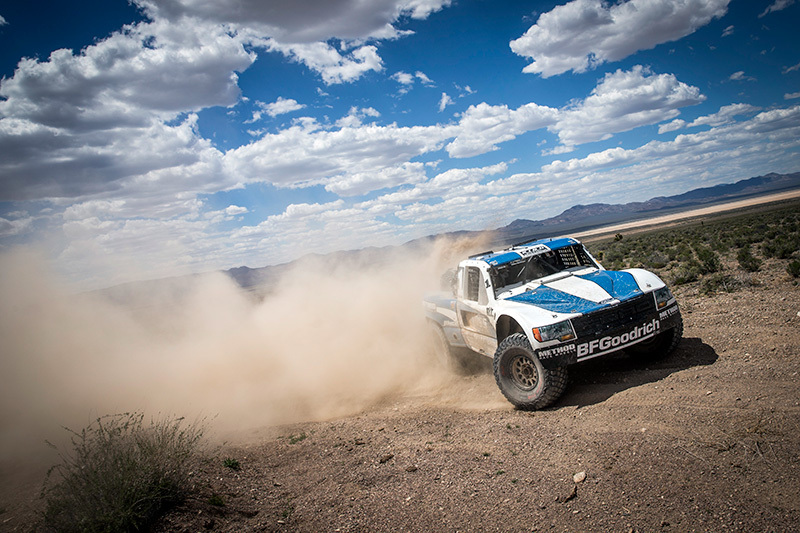 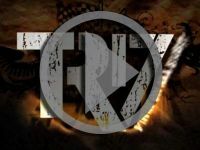 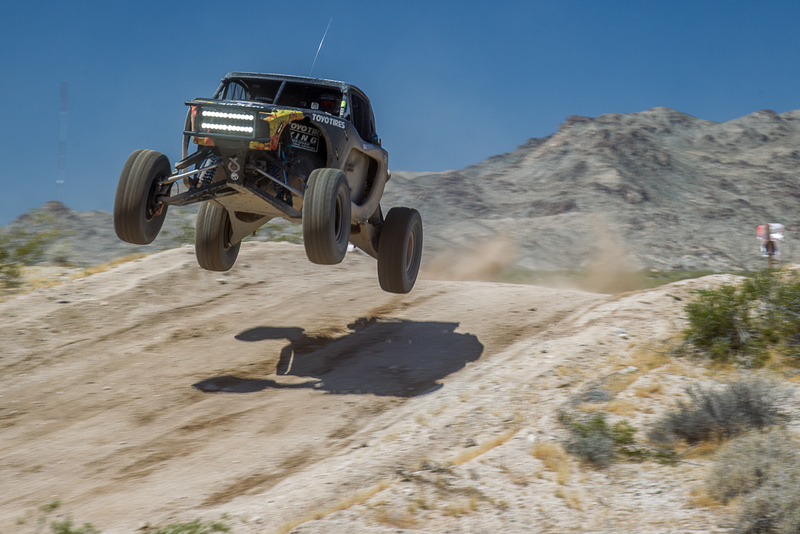 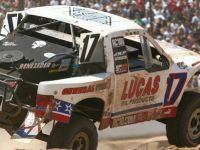 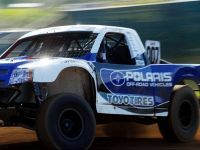 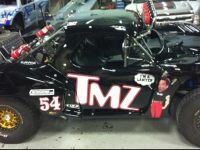 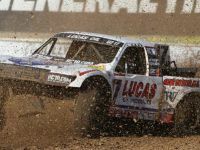 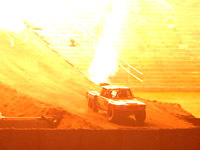 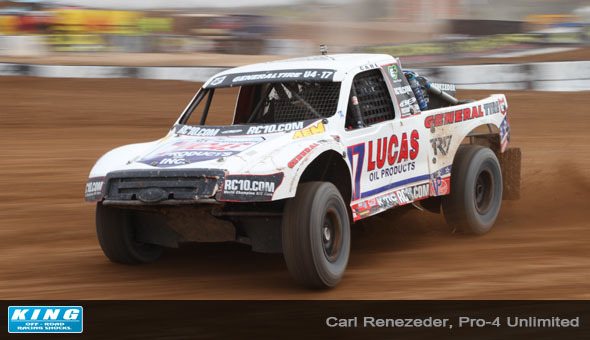 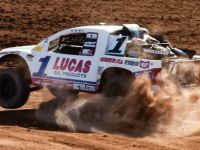 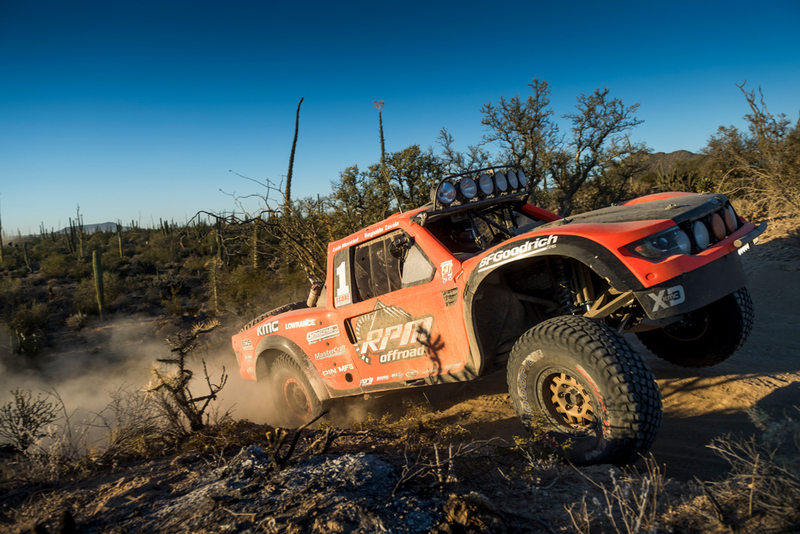 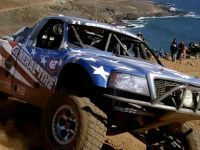 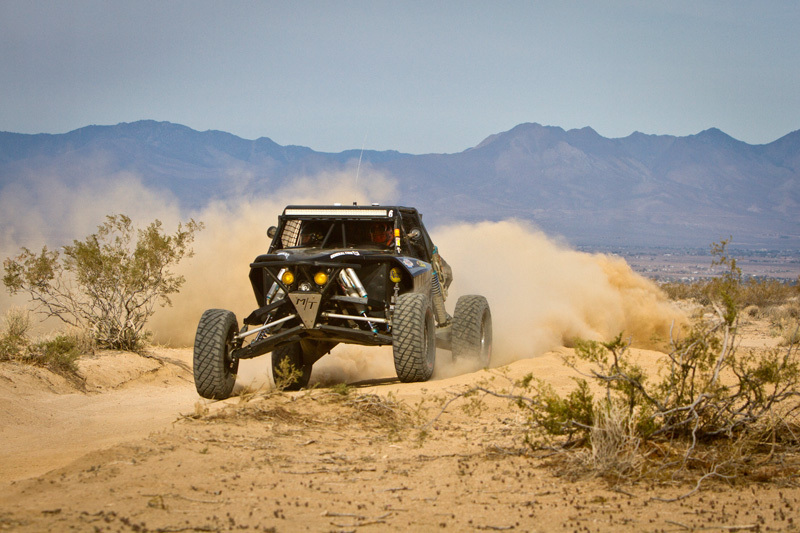 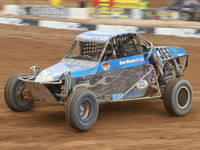 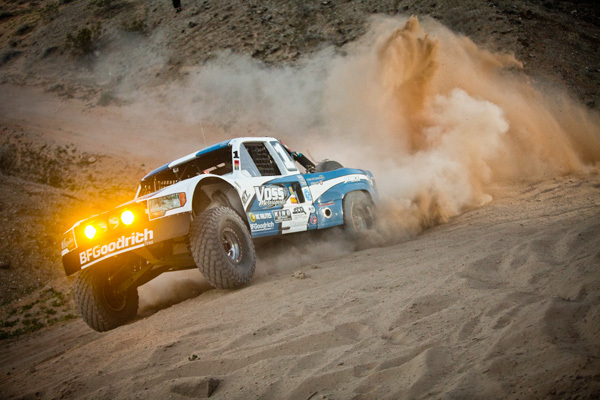 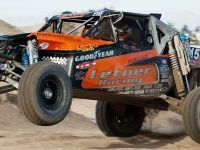 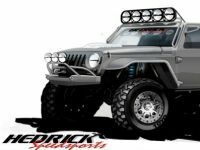 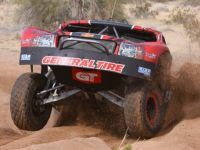 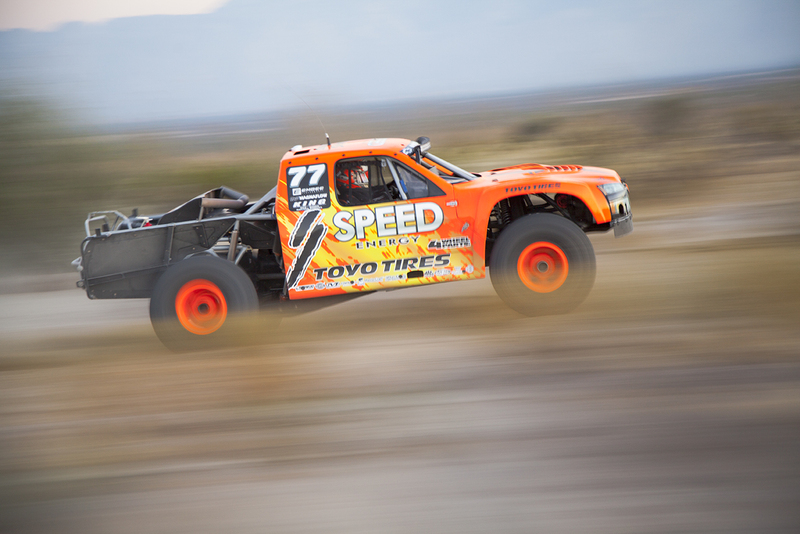 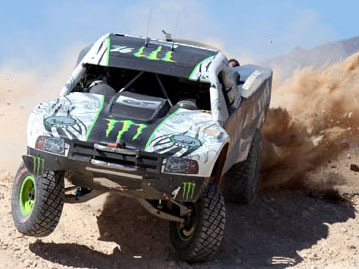  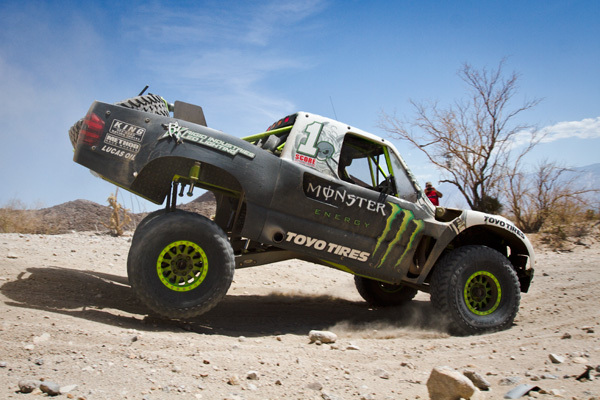 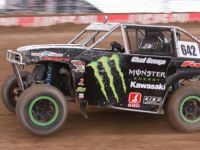 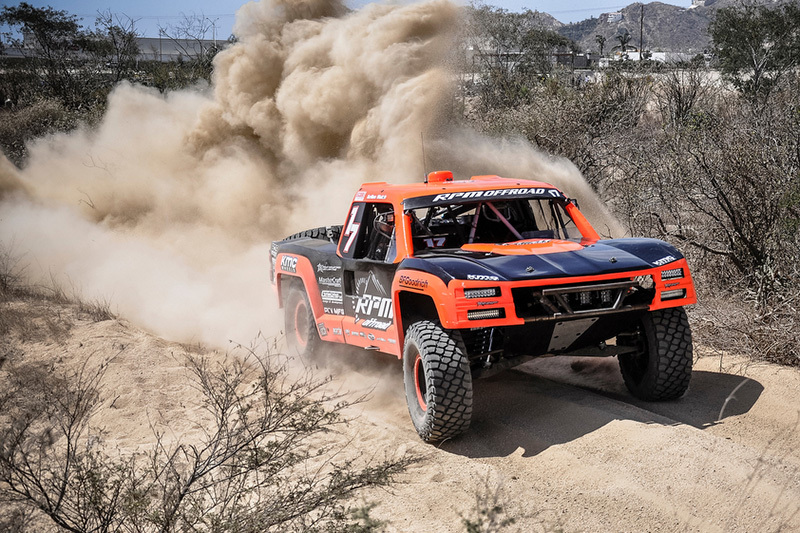 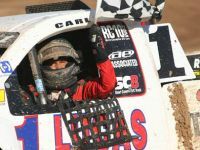 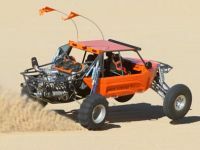 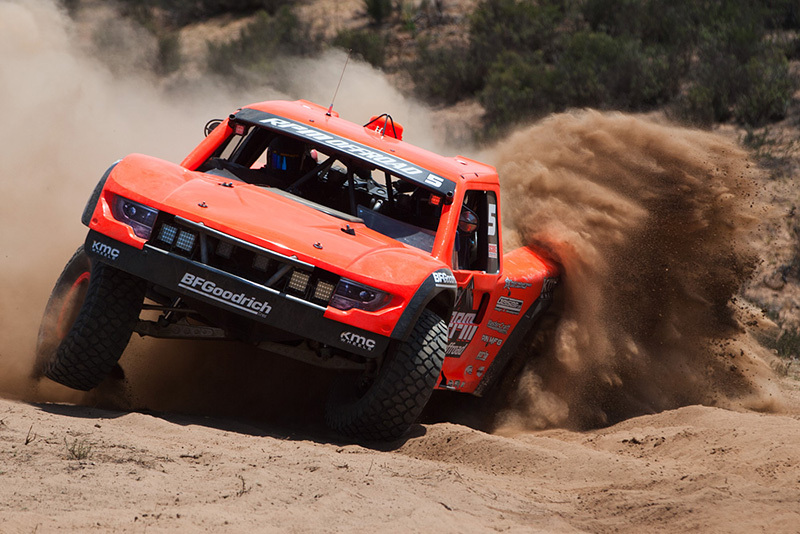 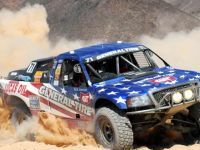 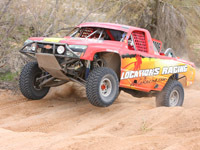 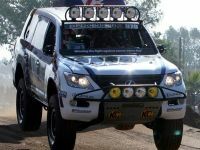 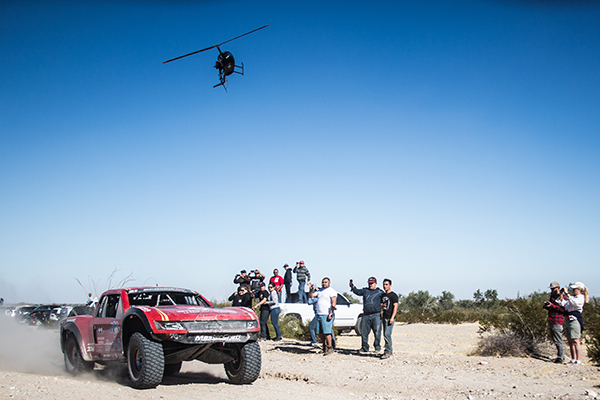 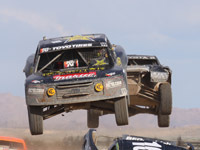 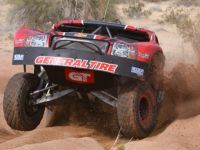 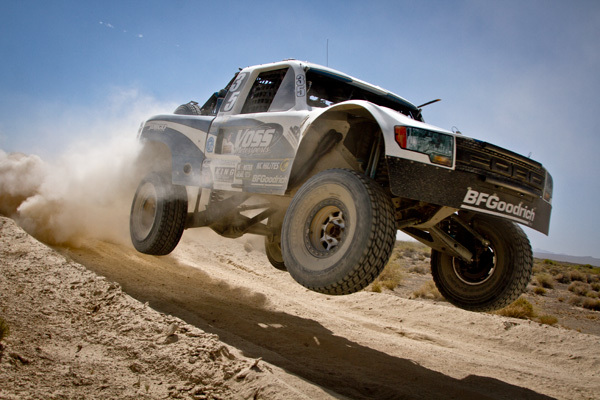 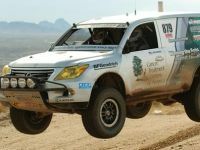 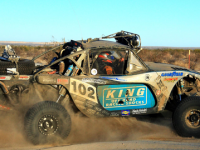 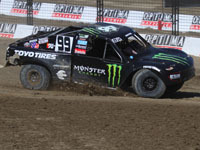 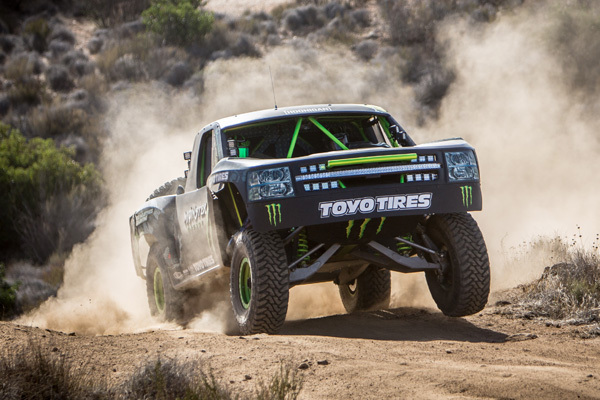 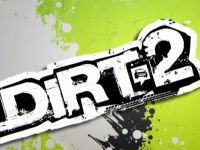 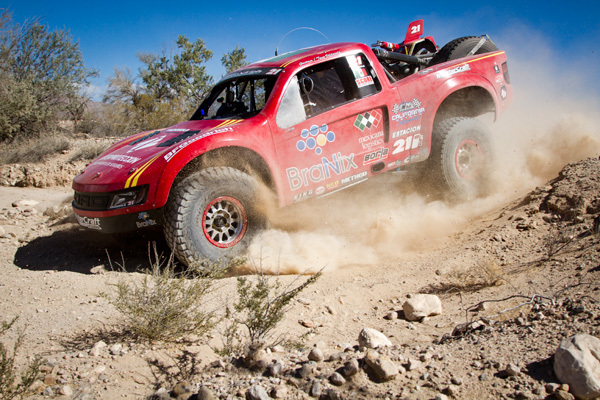 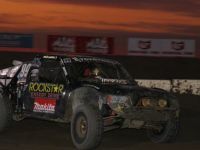 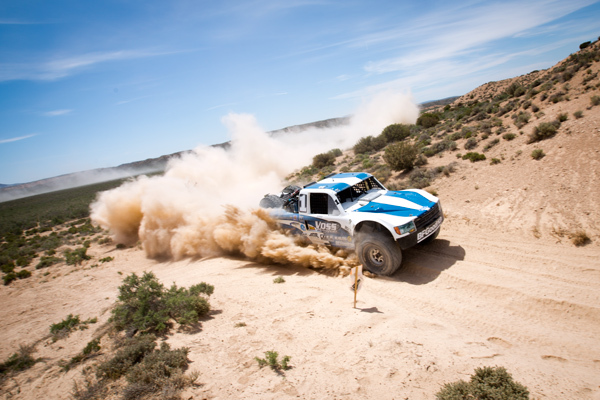 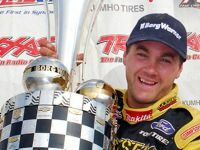 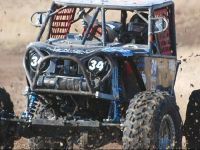 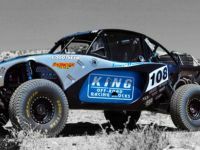 Taking place in Johnson Valley, California on February 1st - 9th, the 7th annual King Of The Hammers event will mark King Shocks’ 5th year offering free support to the racers participating. 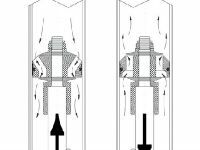 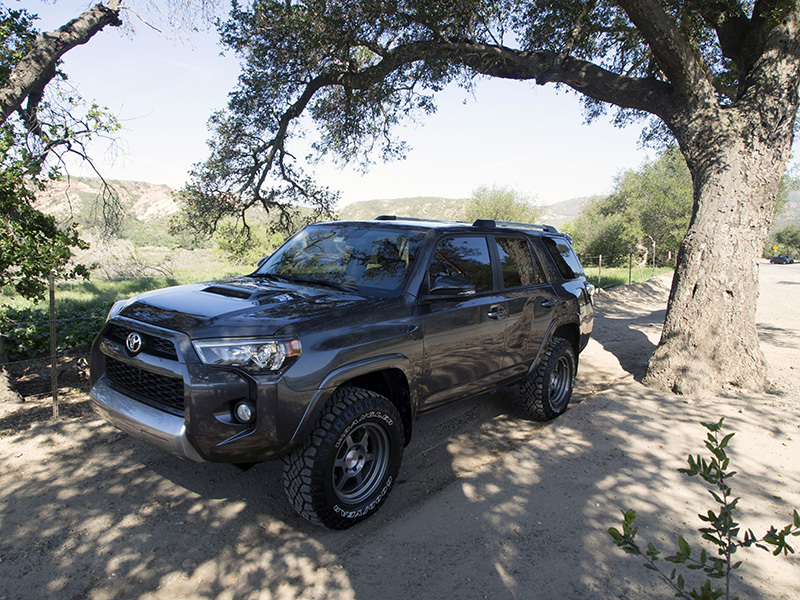 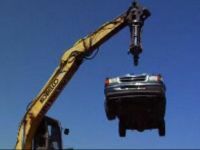 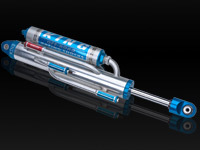 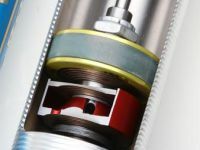 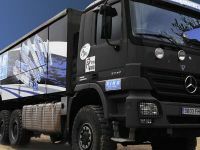 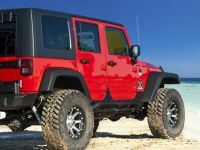 If you want the competitive edge on the racecourse or just the best handling truck on your daily commute, King Shocks has the damping technology that’s best for your needs. 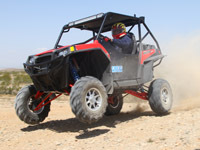 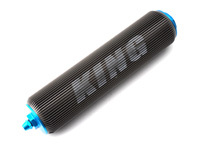 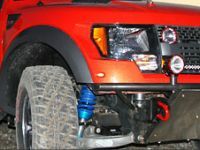 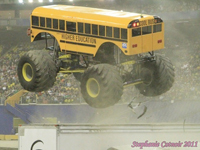 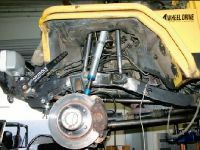 When you ride on King shocks you’ll know, there really is a difference. 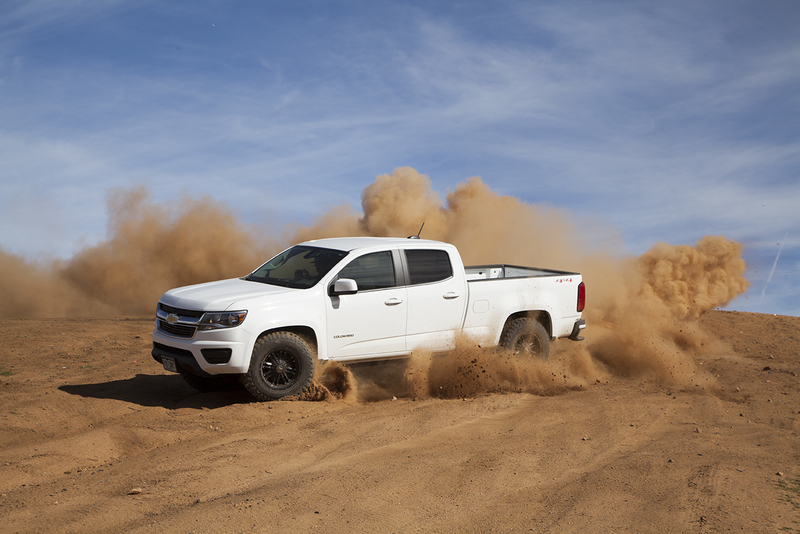 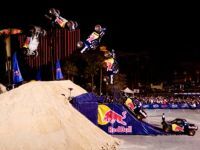 Nothing rides like a King.